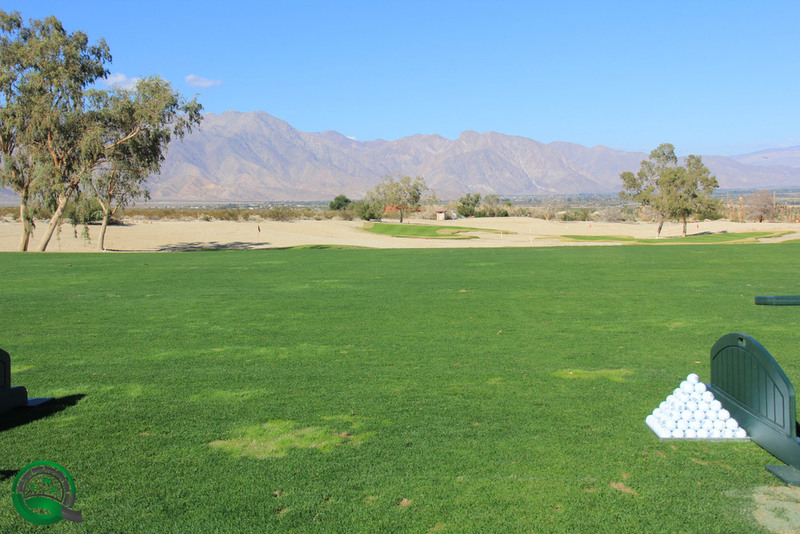 I started the journey to Rams Hill Golf Club early in the morning, venturing through the windy roads of San Diego to reach the golf club in Borrego Springs, California. 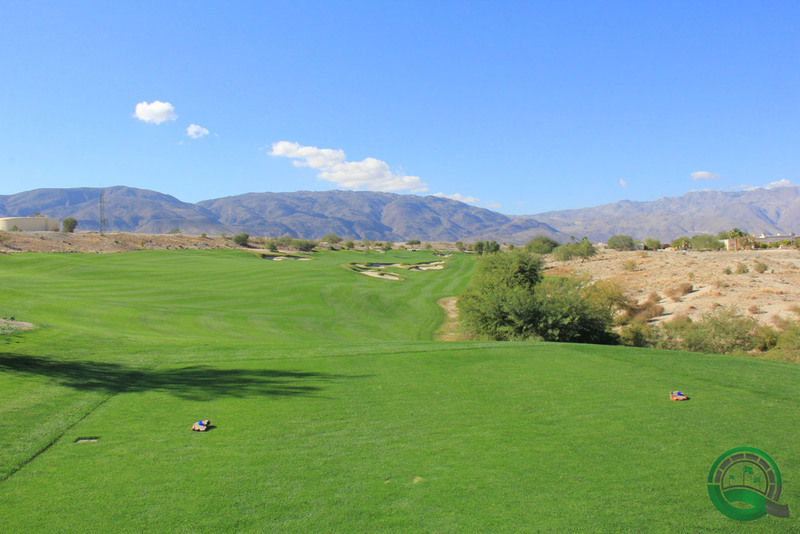 Borrego Springs, located in the County of San Diego, has approximately 3500 residents that currently reside in this small desert town so getting a tee time is usually not an issue for this pristine golf course for the time being. The course was originally known as Rams Hill Country Club, which opened in 1982 as a semi-private club. 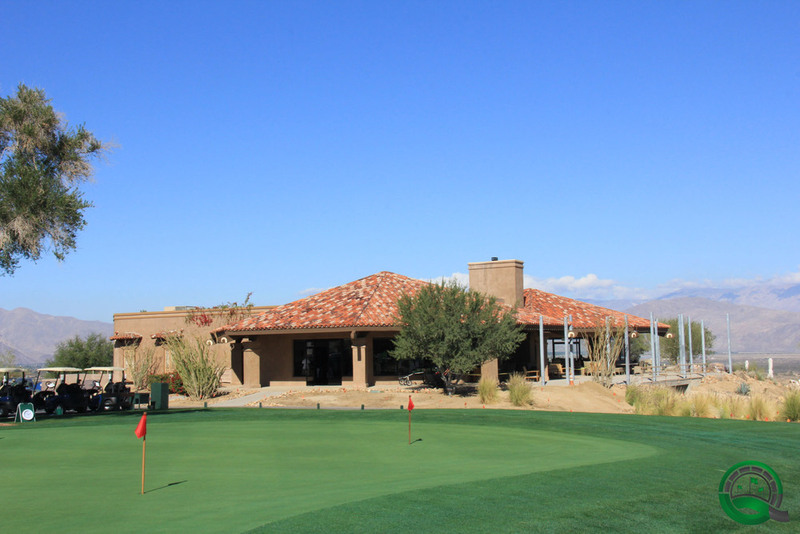 The course was purchased in 2004, the name was changed to Montesoro Golf & Social Club and operated as a private club under new ownership. 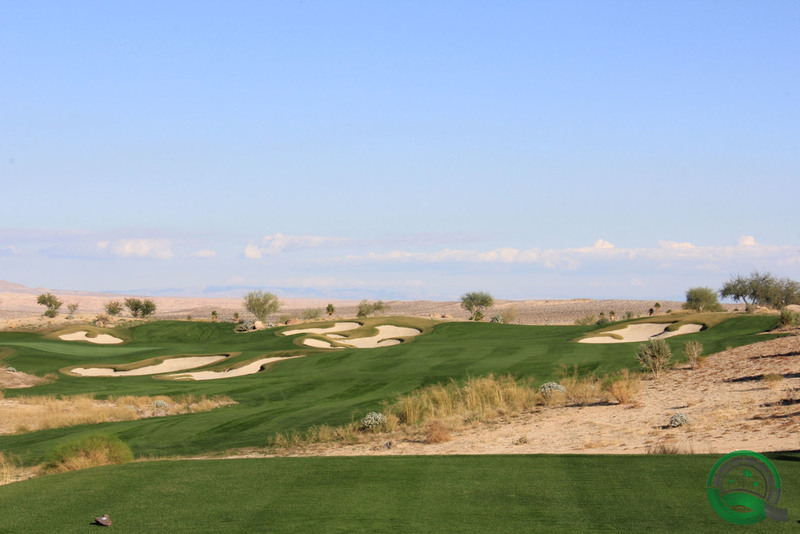 The course would eventually close it's doors in 2010 after an expensive 65 million dollar renovation in 04', the course would eventually become a barren wasteland of dust and tumble weeds. Property values around the area continued to decreased after the closure. Like many other courses around the country, the Montesoro course had struggled to turn a profit, which was attributed to poor management. 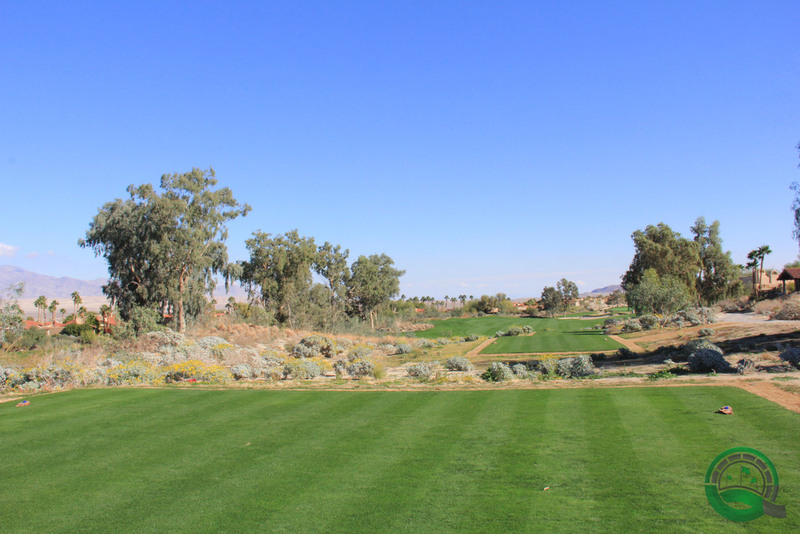 Year-over-year the course continued to run at a loss according to inside sources at Rams Hill. I believe the demise was probably due to the private course business model operating in a remote area. Now I am not saying there is not a need for private courses, however the low proximity to highly populated areas limited the number of memberships for this particular course in 2007 and the economy at the time was dismal. 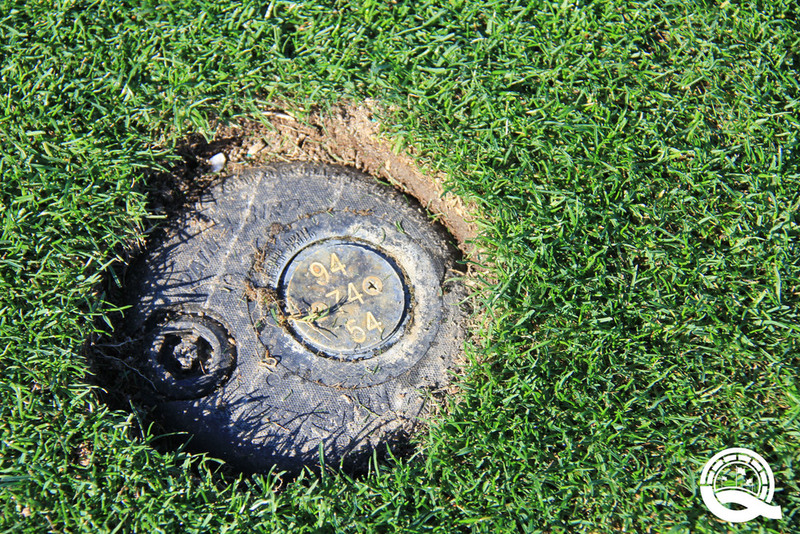 Even today, private courses are continuing to struggle to keep and grow memberships for many economical and environmental reasons. 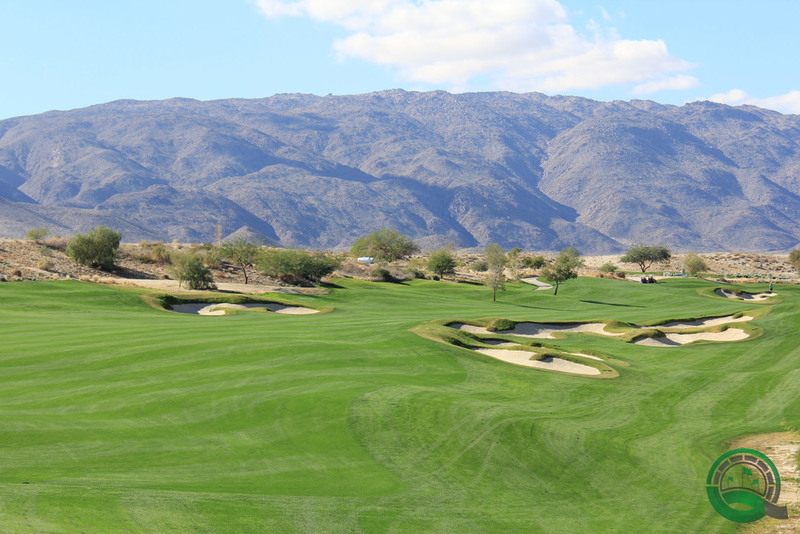 2007 was just a bad year to open a business which included a renewed golf course in the remote desert. They say timing is everything; the new owners, which includes real-estate investor Bill Berkley, timed it well indeed. The owners negotiated a fantastic deal which will allow them to run the business with lower operating costs. 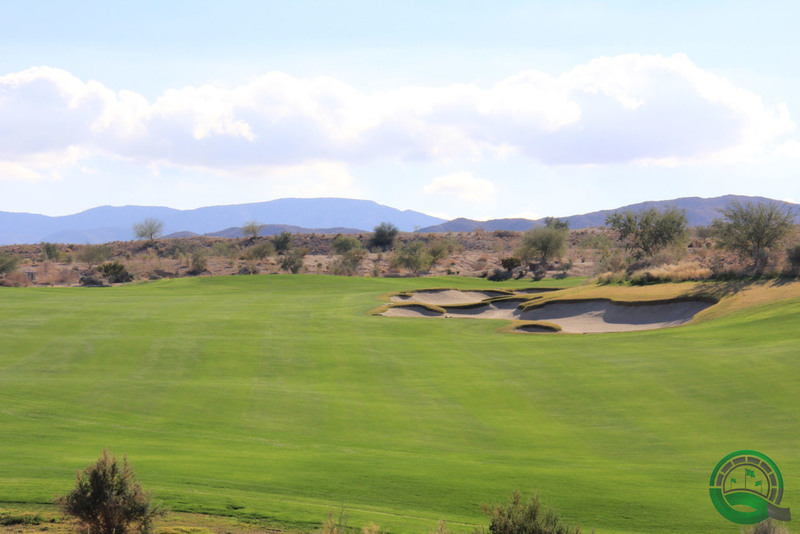 The main objective is to develop the community lots around the golf course with new homes that will bolster memberships and allow for baby boomers to settle into a new community with all the perks that a course of this caliber will allow. 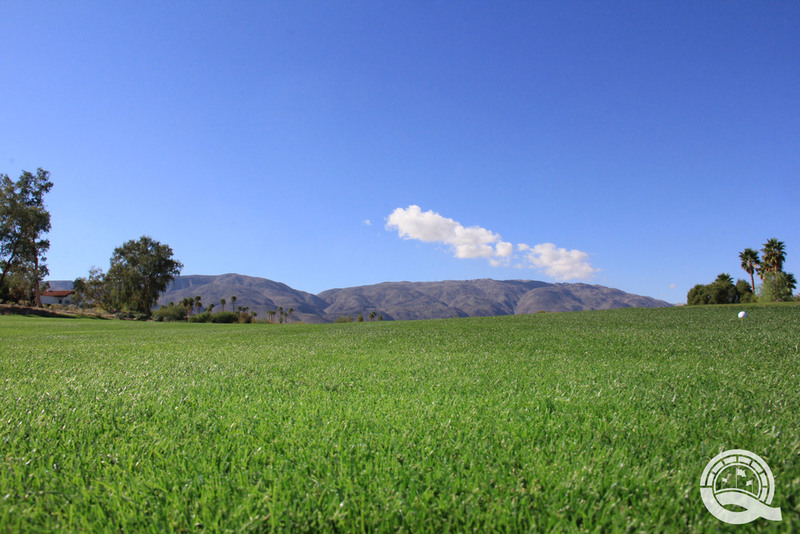 There is absolutely room for steady growth over time, the foundation of a sound business coupled with the renovations should make it a success for years to come barring any major drought issues that may arise from the lack of rain in California and surrounding areas. 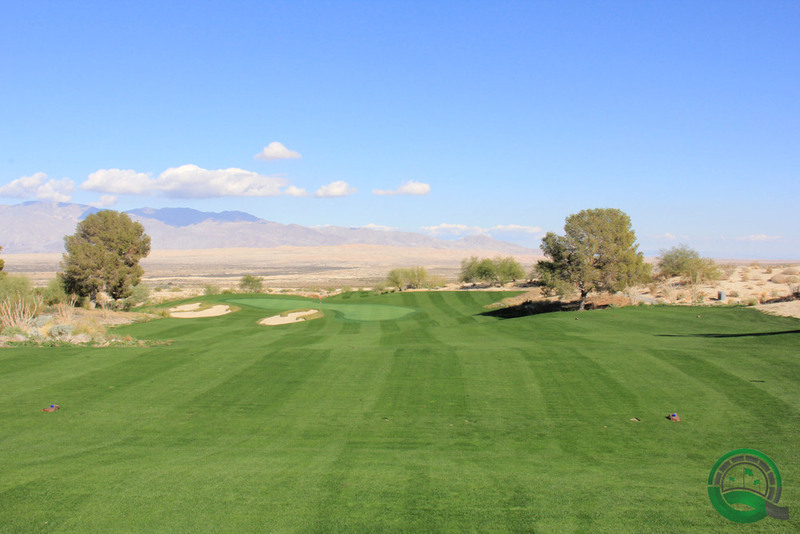 The course has plenty of new wells to keep the course green and lush through the extreme heat of the summer, which will increase the property values of the existing residents. 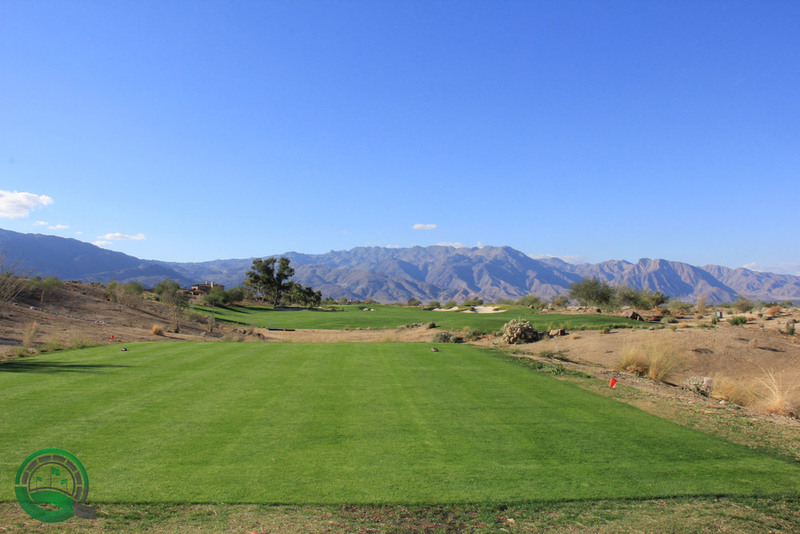 Rams Hill is one of the "newest" revitalized premier golf courses in San Diego County; this course surpassed all expectations. 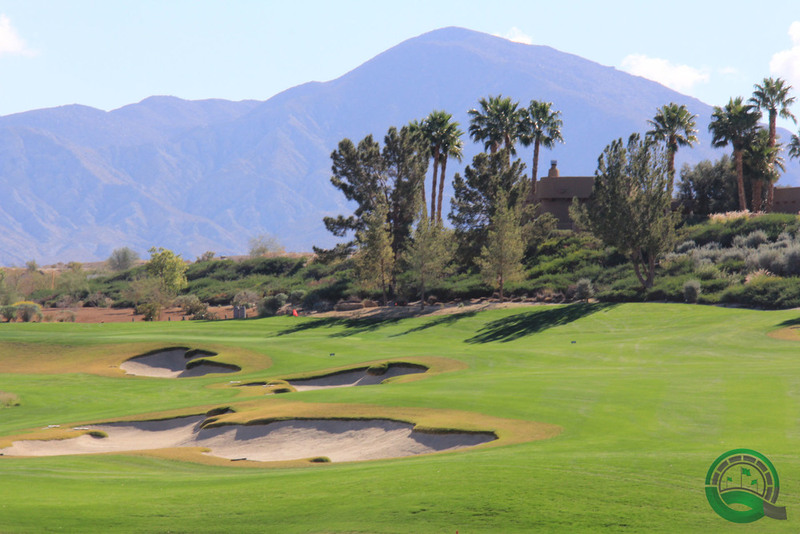 Many courses I hold in high regard include, Barona Creek, Maderas, and The Crosby; Rams Hill held its own against these heavyweights of San Diego County. From the moment you arrive, the staff is friendly and courteous (it seems rare for courses to pay attention to the service side of the business). 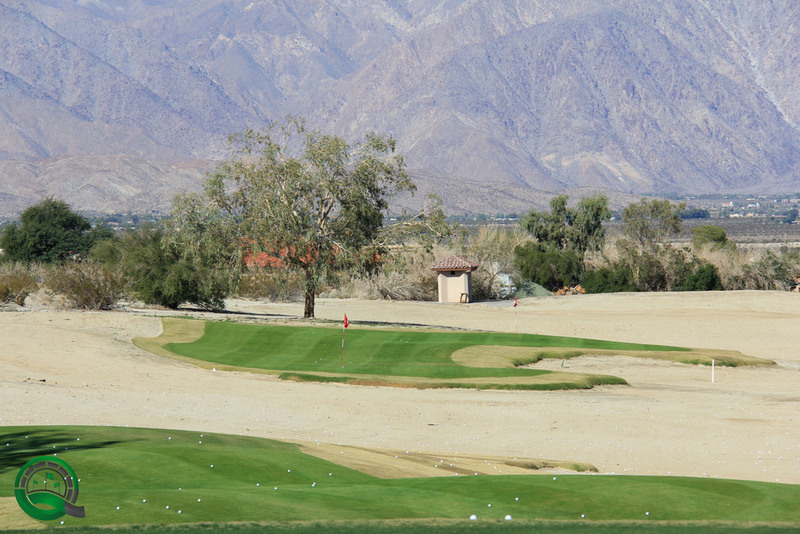 After the friendly greetings from the staff you make your way over to the desert island practice range. I say this because each target looks like an island lost in an expansive sea of sand. 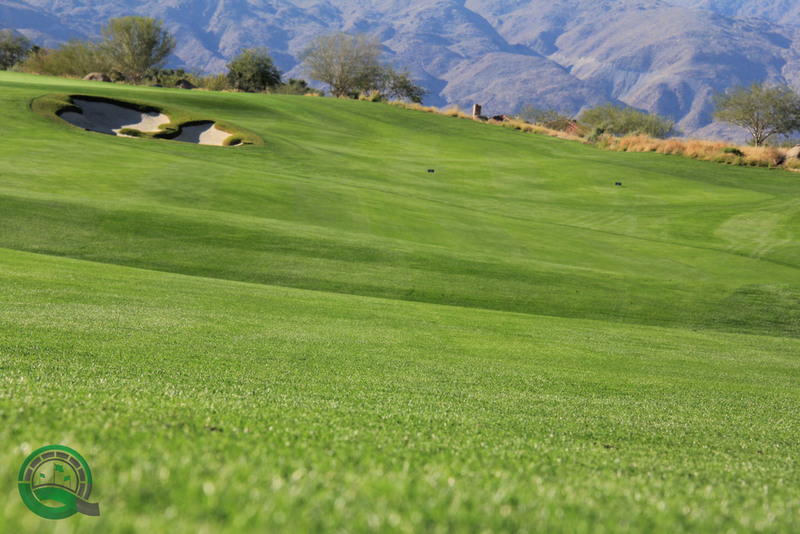 The practice facility is imaginative with well maintained bent grass that allows you to take as much divot as your swing desires. 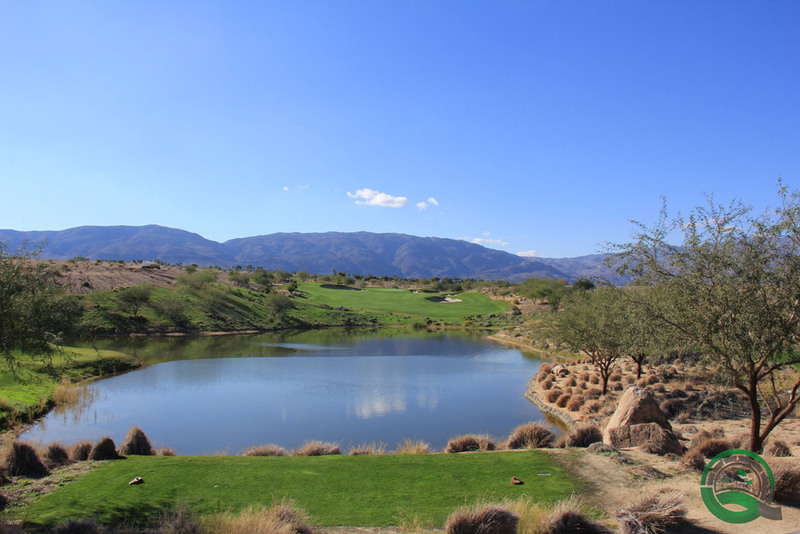 After the breathtaking view from the range you will slowly drive your new golf cart past the calming waterfall that separates the range from the practice putting green. 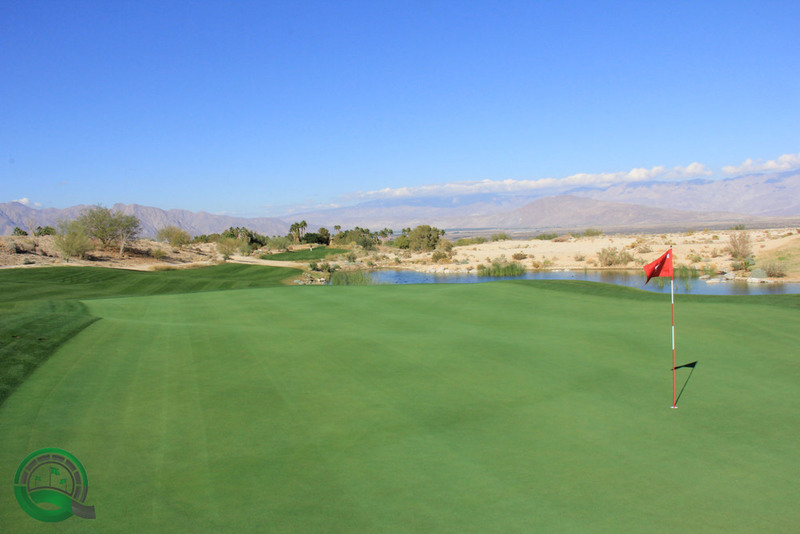 The putting surface allows you to get a real feel for the green speed on course. 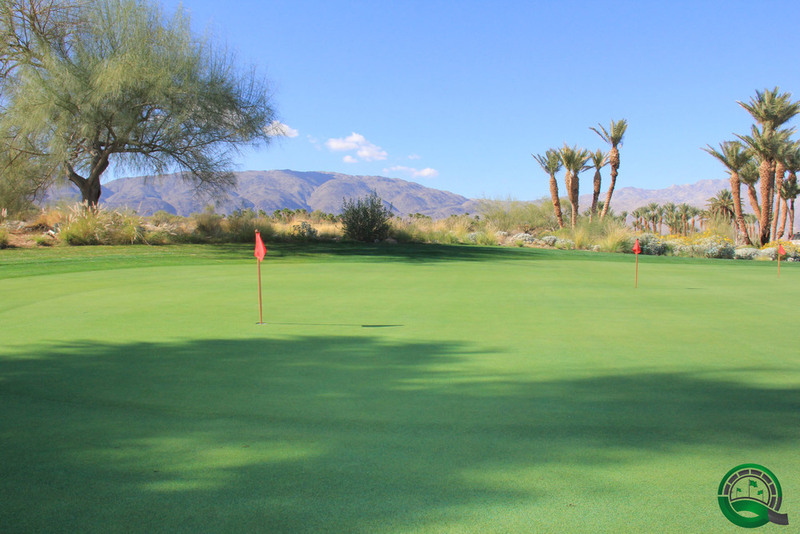 The putting area sits next to the first tee, you can get a good look down the first fairway well before your tee time. 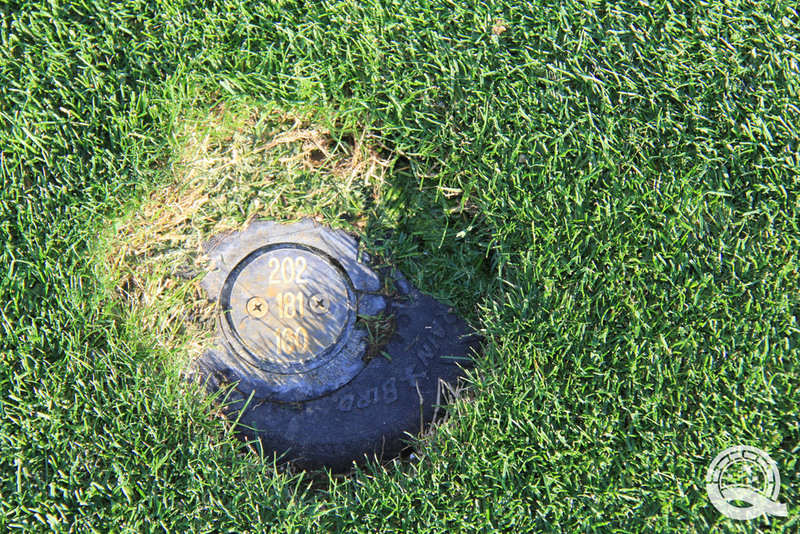 The entire course is immaculate and it's rare to see a divot that was unfilled or a blade of grass un-manicured. 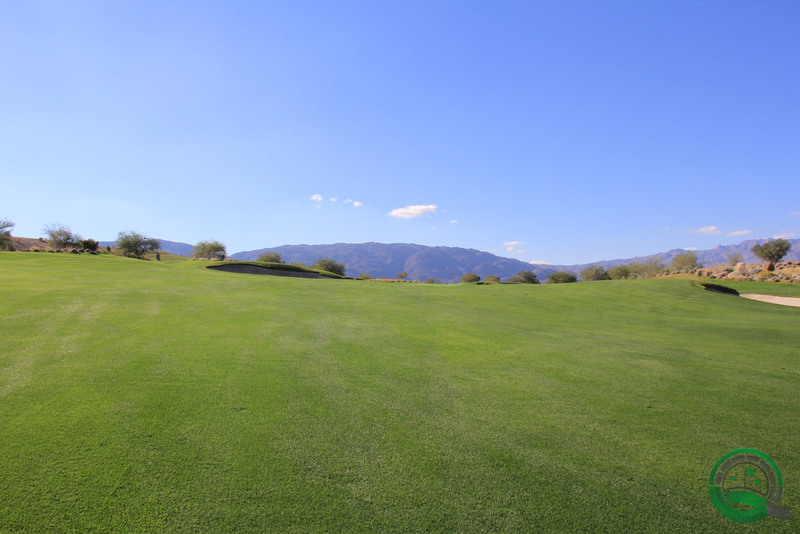 The views that you experience only add to the overall "country club" experience you will embark. 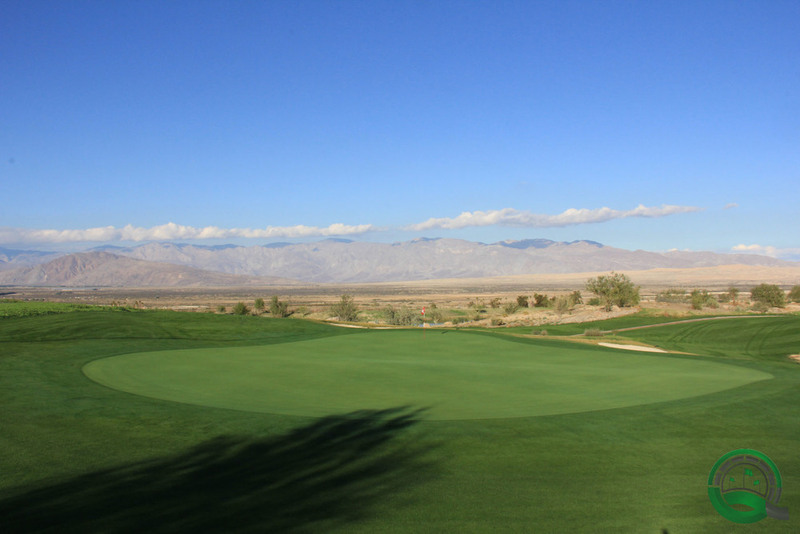 The surrounding Borrego Springs Mountain range is simply amazing. There are no words to help explain the feeling you get while challenging this track. 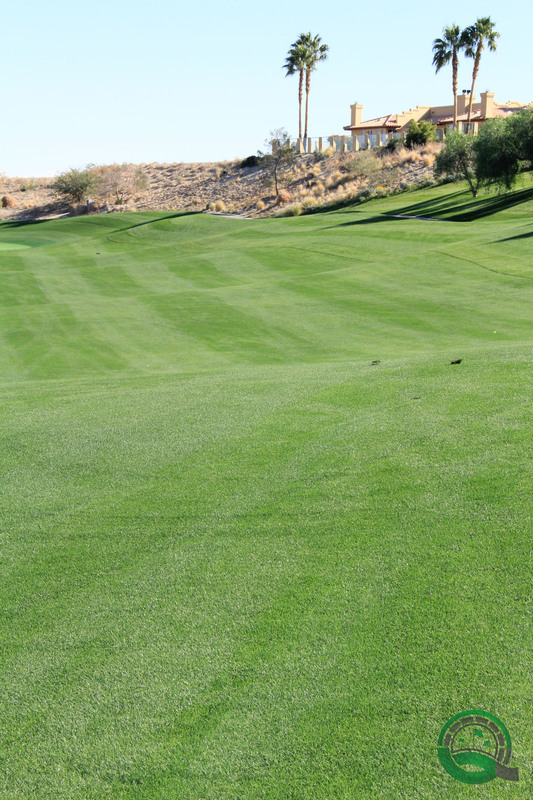 Locals say high winds are unpredictable and are known to help keep the bent grass healthy throughout the year, this keeps other types of grass from sprouting, adding to the overall consistency of the course. The winds were relatively tame at the time of my visit. I would actually welcome the wind on the next venture to Rams Hill to truly get the maximum difficulty that this course can and will throw at you. I can carry on about how you must play this course at least once in your lifetime, however their is no substitute for playing this intriguing golf course. Navigate over to Ramshillgolf.com to see how you can create your own memories today. 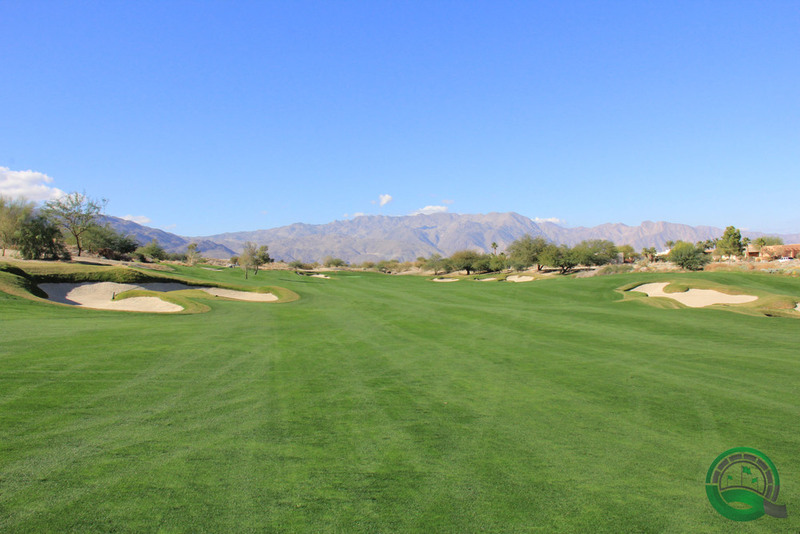 Hole 1 Par 4 – A great opening hole. A tee shot down the left hand side to avoid the bunkers will leave the best approach to this large uphill green, which is guarded by a large cavernous bunker. Hole 2 Par 5 – This long par 5 will need a strategically placed shot to the right center fairway near the right fairway bunker . There is plenty of trouble around the green but the long hitters can attack this green but for short hitters may want to consider a lay-up since this is a well guarded green. The green slopes up, front to back, the back of the green can be challenging if you don't get on the correct side of the hole. 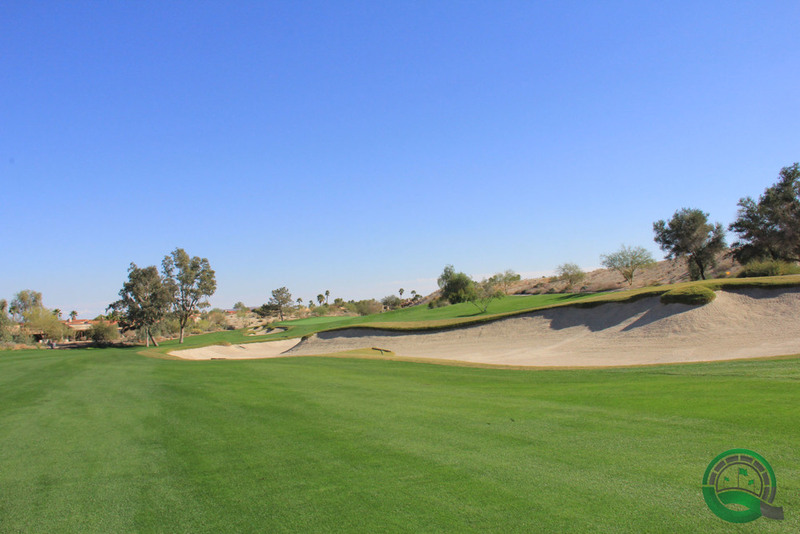 Hole 3 Par 4 – A well struck driver will need to be played to the left side of the right fairway bunker. The second shot will be a long iron or hybrid to reach the green in two, error to right of the green in case you come up short, this will give you the best chance to save par. Stay away from the left greenside bunker or you will be flirting with a bogey in no time. 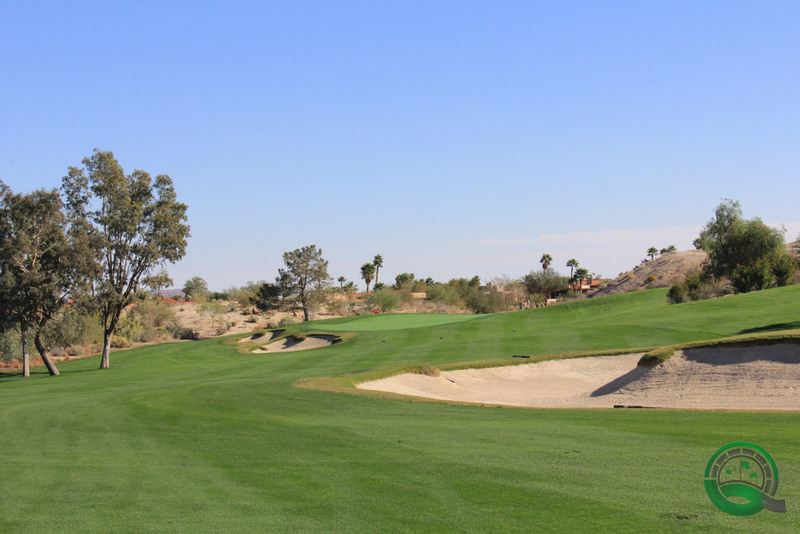 Hole 4 Par 4 – Consider using a 3-wood or long iron on this short par 4. Large bunkers on both sides make the hole look intimidating. 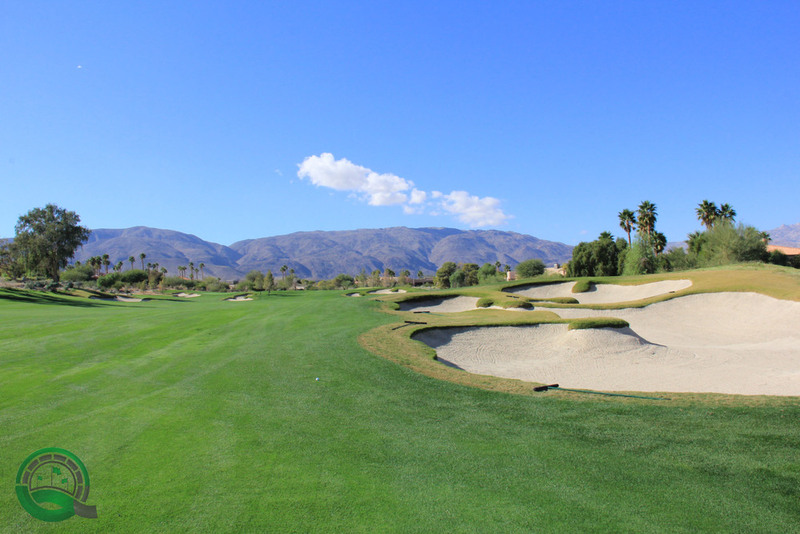 Aim your tee shot 5-yards to the right of the left fairway bunker. 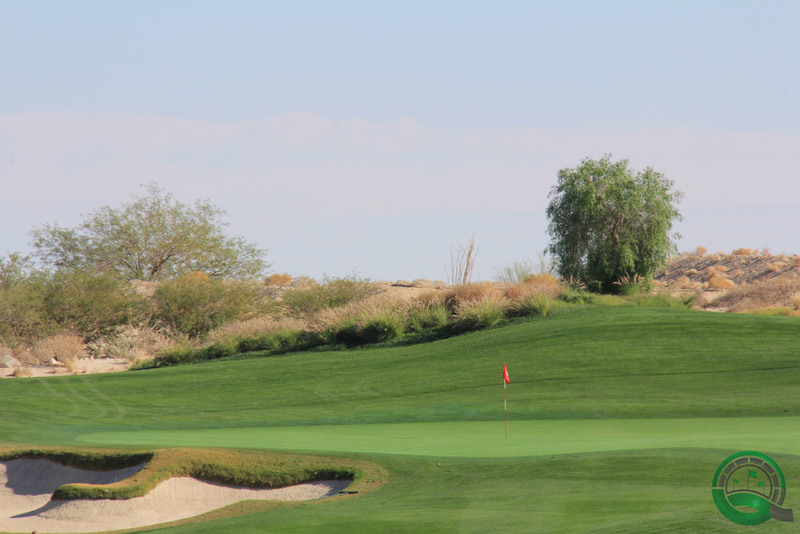 If you give it a good rip you should have a short approach shot to a favorable green. On your approach shot, make sure to consider an extra club for the wind, the shot also plays slightly up hill. 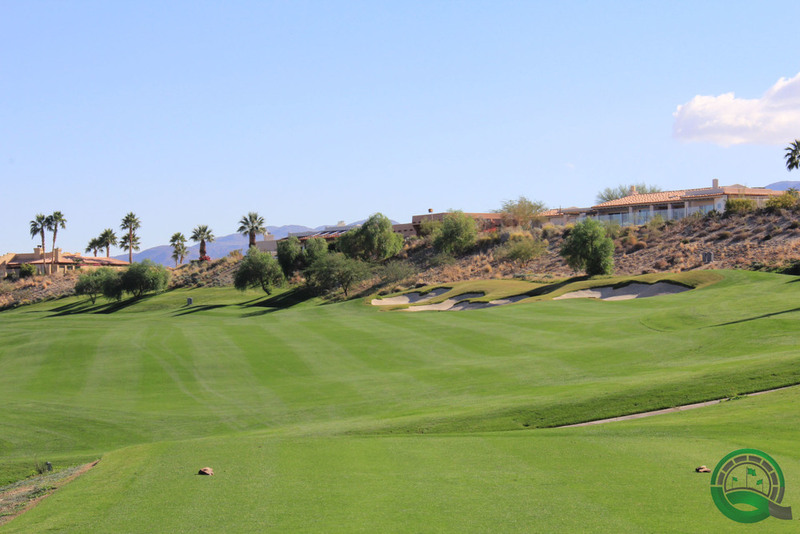 Hole 5 Par 3 – Long par 3, club selection is crucial for this up hill shot. Don't be afraid to club up on this hole. 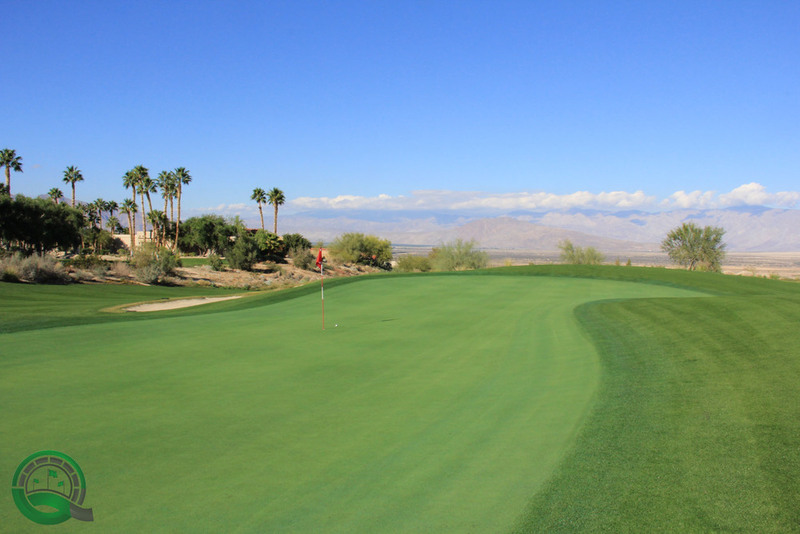 Hole 6 Par 5 – Short par 5, hitting the fairway is important if you want a chance at birdie, for the short hitters. Long ball hitters should be looking to carry the fairway bunkers on the right and have a chance to reach the green in two. This is an eagle hole for the long hitters. 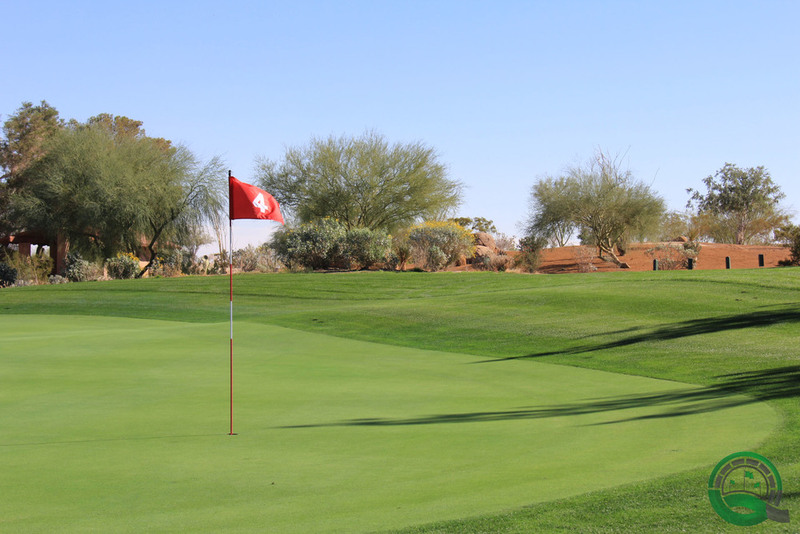 Hole 7 Par 4 – A long iron or 3-wood is all you need to have an easy approach shot on this short but very fun hole. The approach shot will tend to run to the back of the green, so choose your wedge carefully depending on the pin placement. 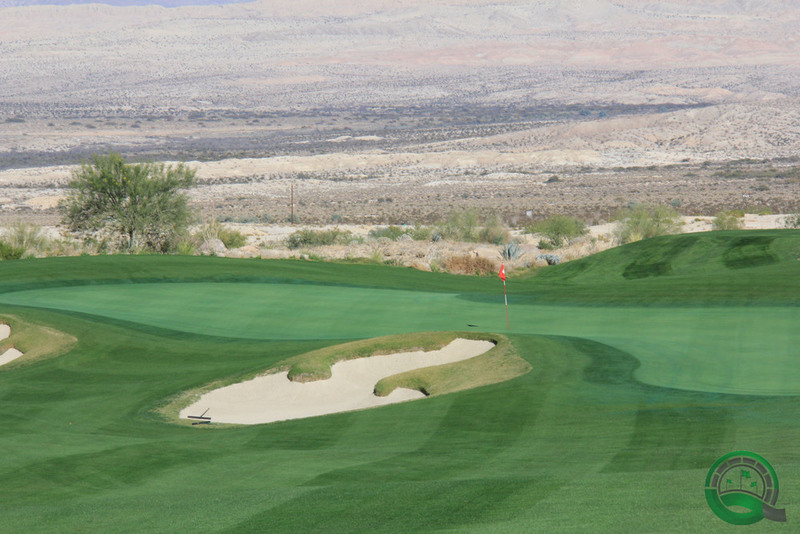 Hole 8 Par 4 – Number 1 handicap and for good reason, this long par 4 is into the wind and all up hill. Bring out the driver and hope that you can get far enough down the fairway to get an iron in your hand. For those of us short hitters you may be left with a 3-wood or 5-wood for your approach shot. 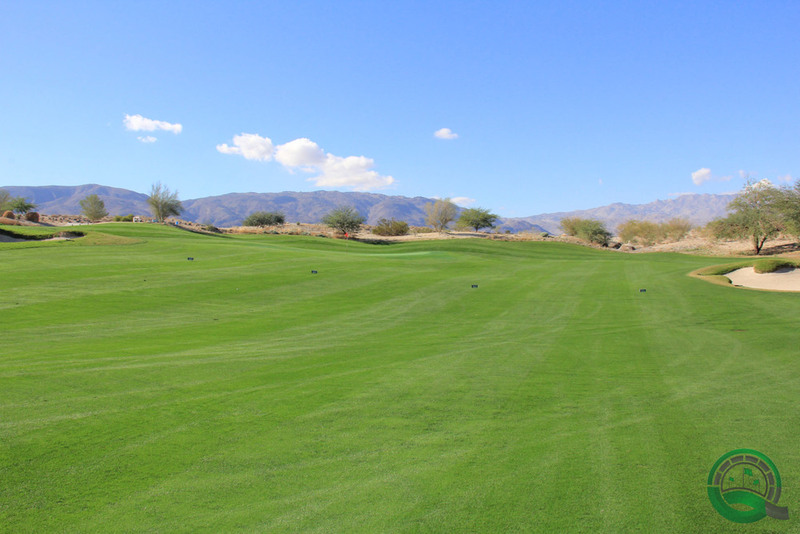 Have no worries, aim your approach shot to the right of the green and your ball will get a good run out sloping right to left to feed to the green. 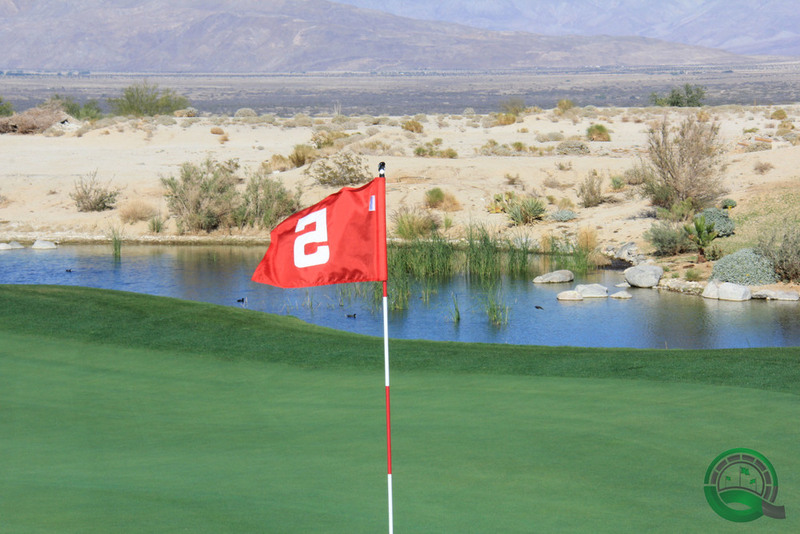 Pat yourself on the back if you somehow squeeze out a par on this monster hole. 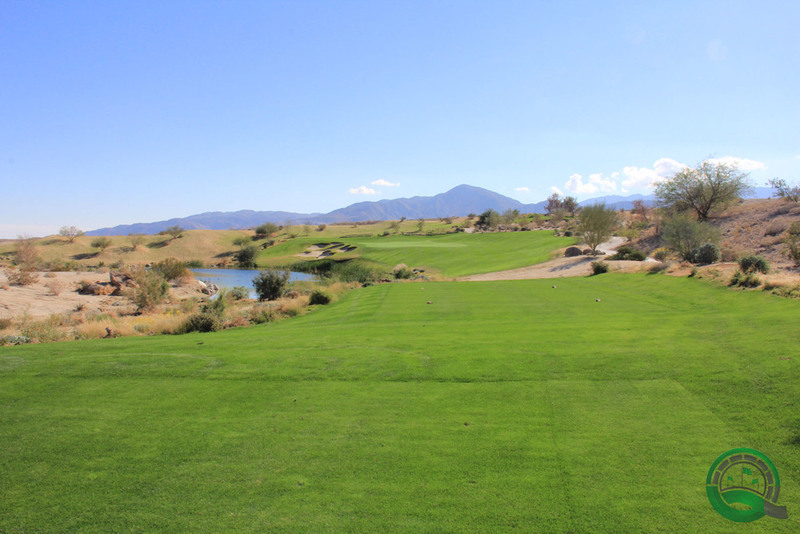 Hole 9 Par 3 – This has hole-in-one written all over it! 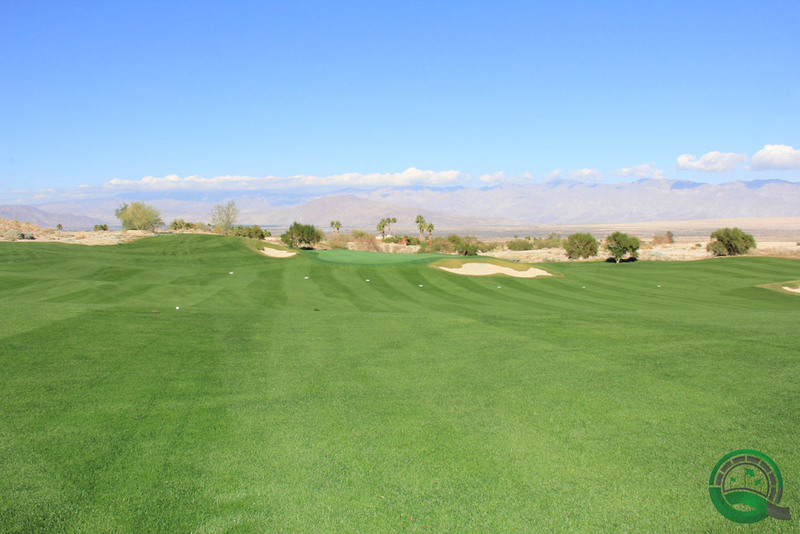 No need to get to aggressive with your tee shot, consider a club less, depending on the wind. If you are long you have a fast putt or chip coming back, no need to be long on this hole, short might be the better option, unless you hit the greenside bunker. Hole 10 Par 3 – Aim for the center of this green, you do not want to be in the front side bunker or backside right bunker. 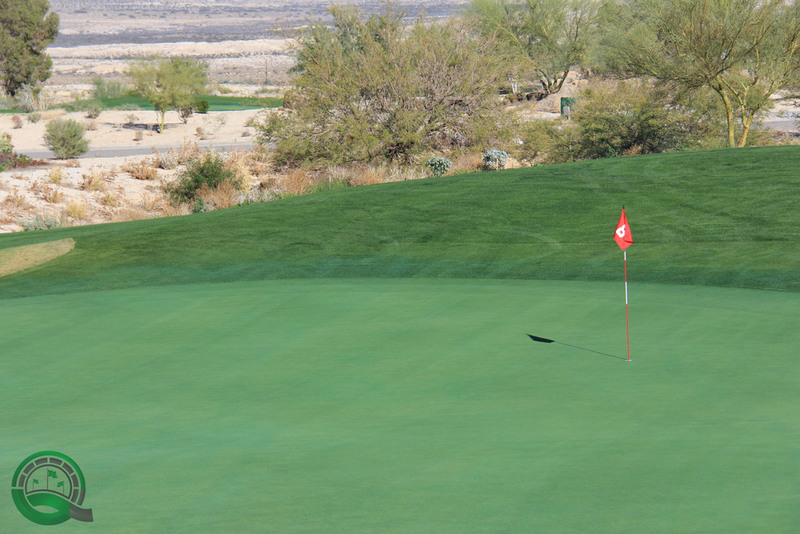 Get on the green, two putt and move on to the next hole. 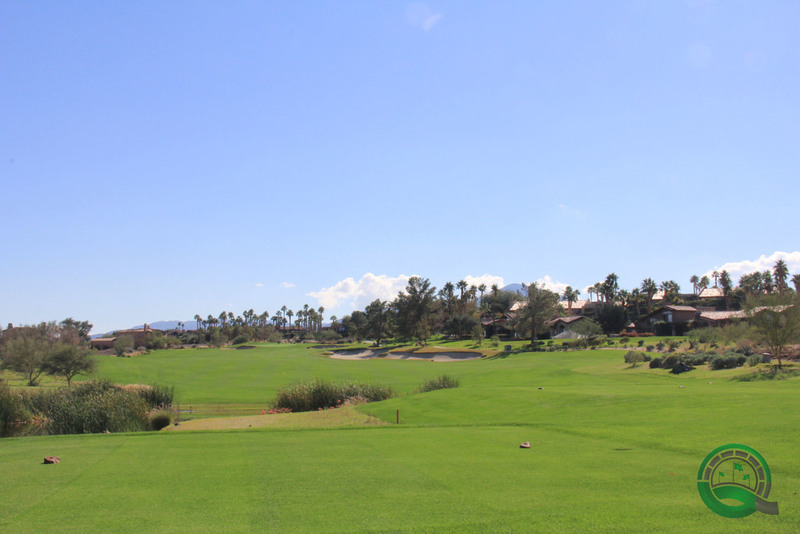 Hole 11 Par 5 – Aim to the right side of the fairway, no need to get aggressive with this hole. Consider a lay up on your second shot. Hit your second shot to the right of a small pot bunker which will give you a flat lie for your approach. Hole 12 Par 4 – Up hill all the way but consider using a 3-wood or 5-wood for this hole unless you are playing from the tips. 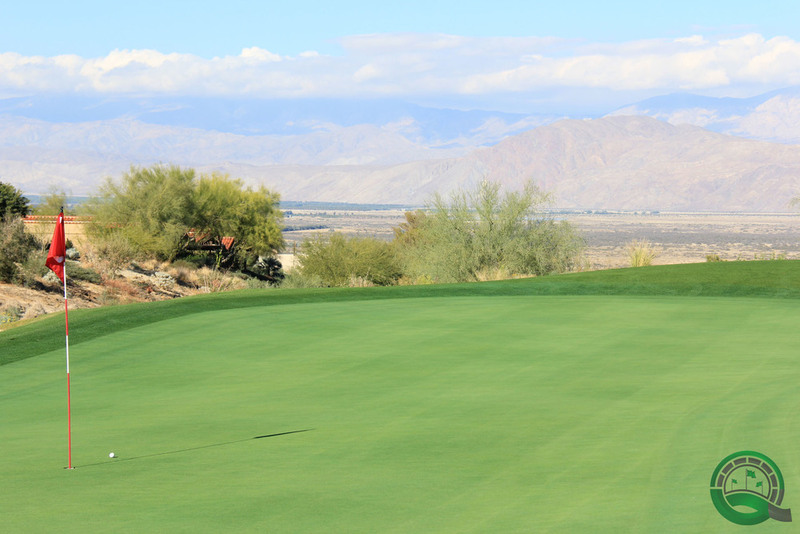 Consider an extra club on the approach shot, specifically if it's a back pin placement - make sure to get on the top of this two-tiered green. 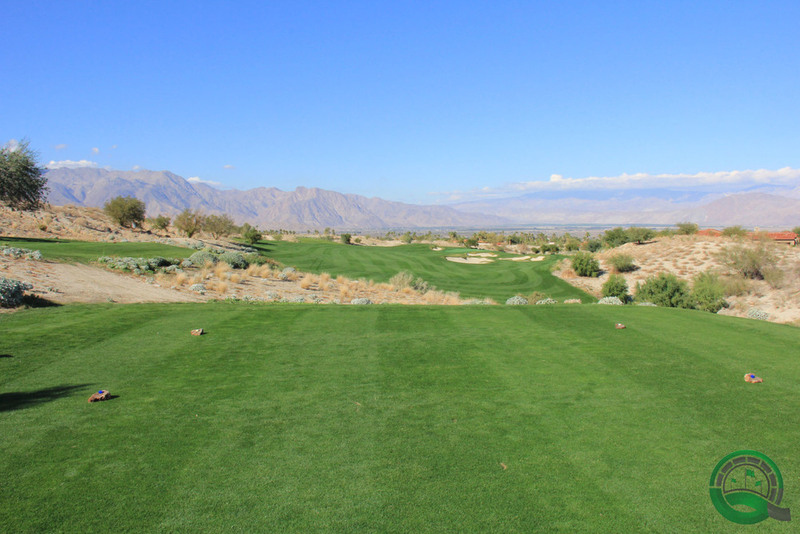 Hole 13 Par 4 – This hole is a slight dogleg right with plenty of trouble on the right side of this long par 4. Right is certain death on this hole, aim your tee shot well left of the right fairway bunkers unless you are feeling adventurous. Hole 14 Par 4 – A little reprieve after a tough par 4, no harm pulling out the driver on this hole to leave a short wedge shot into a very exciting and interesting green. Aim towards the left fairway bunker and play a slight fade, you will have a great angle, a view of the valley and the green. 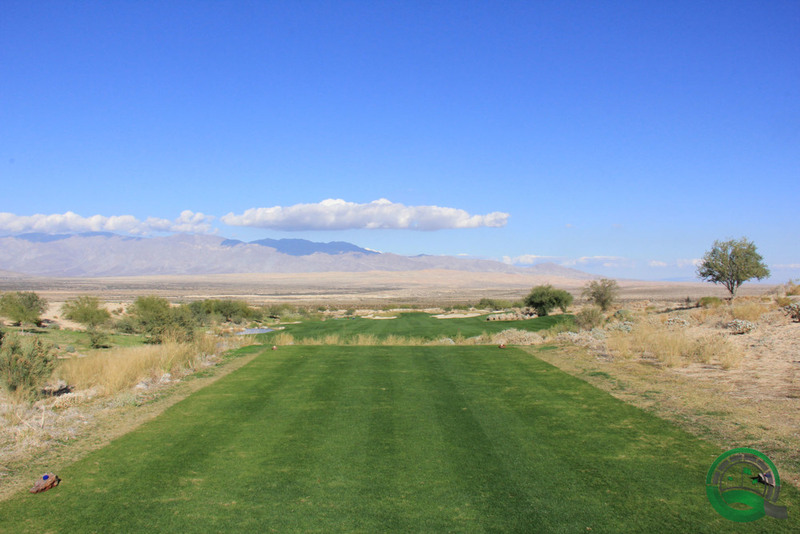 Hole 15 Par 4 – Give this all you got, not too much trouble to get into. If you do get a little errant on your tee shot you should be able to clear the bunker, right and left, although center fairway is alway ideal for this long uphill par 4. Plays more like a 4.5 par than a 4. 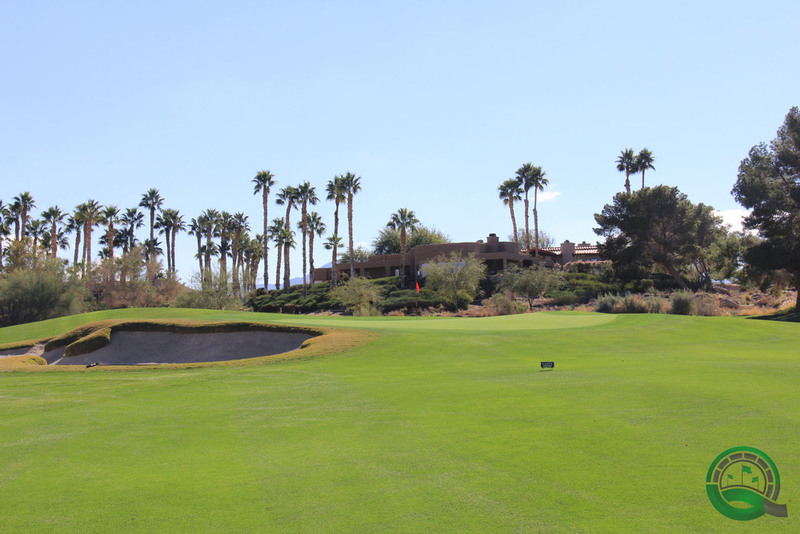 Hole 16 Par 3 – This well guarded par three is tough if you land in the bunkers. Go ahead and aim your tee shot to the middle, no need to make this par 3 tougher than it is, left is a good route. Take your two putts and move on, quickly. Hole 17 Par 4 – Attention long hitters, no harm in trying to get close to the green on this one, unless there is a head wind. Go for it ROY! This should be a routine par unless the pin is towards the back, the back pin placement can make this hole difficult, choose your club wisely off the tee if you have a Sunday pin placement. 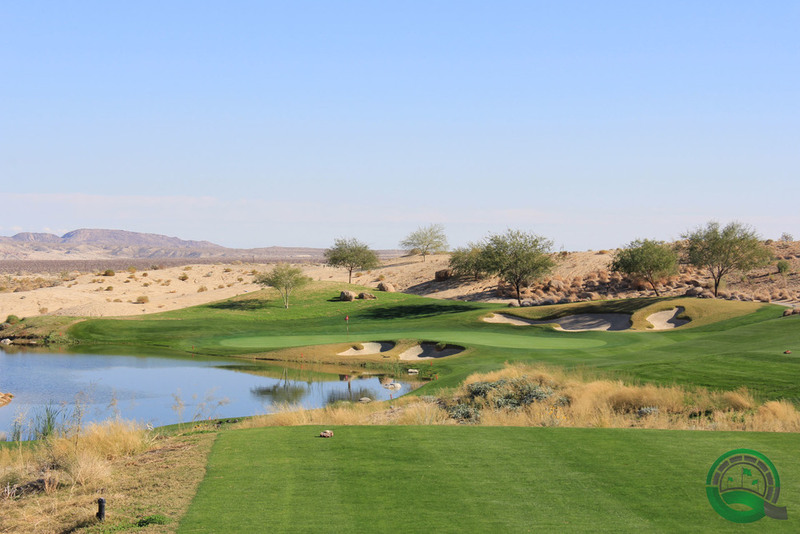 Hole 18 Par 5 – This hole is Bubba long! Don't try to be Bubba on this one though, just be conservative and enjoy the amazing views on this scenic par 5. This hole is the climax to a very well planned Tom Fozio golf course. Make sure to book your next round right away! All course reviews are my opinion, I have no affiliation with the golf courses that I review.